Consultants on Demand presented by CMIT Solutions provides Chamber members in good standing with up to three hours of free consulting a year to assist in growing his or her business. Consulting time provided is three one-hour increments. Time can be used with up to three different consultants or can all be used with one. Once the three hours is used and if additional consulting is needed, the business and the consultant should consider entering into a written contractual arrangement of services and payment that is mutually beneficial to both parties involved. 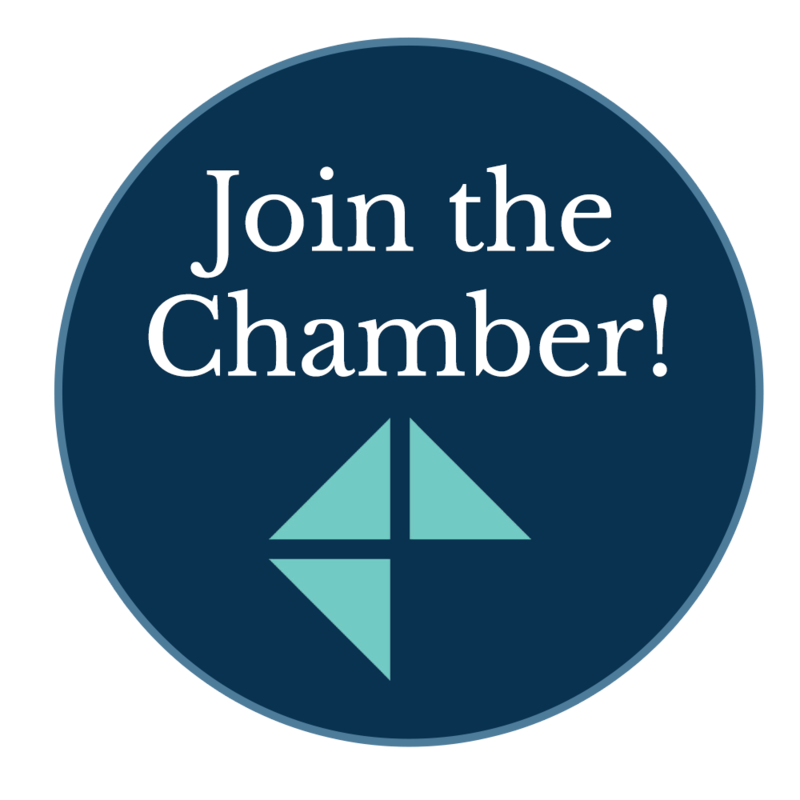 To request consulting services, complete this application (Consultants on Demand form) and submit it to the Chamber via email Cindi@FayetteChamber.org or call 770-461-9983. CONSULTANTS: The Chamber is currently seeking those who are willing to If you are willing to offer time and business acumen as a “consultant" in this program, please COMPLETE THIS FORM and submit it to Sydney Baker. Fayette County is home to a number of companies that conduct business internationally. 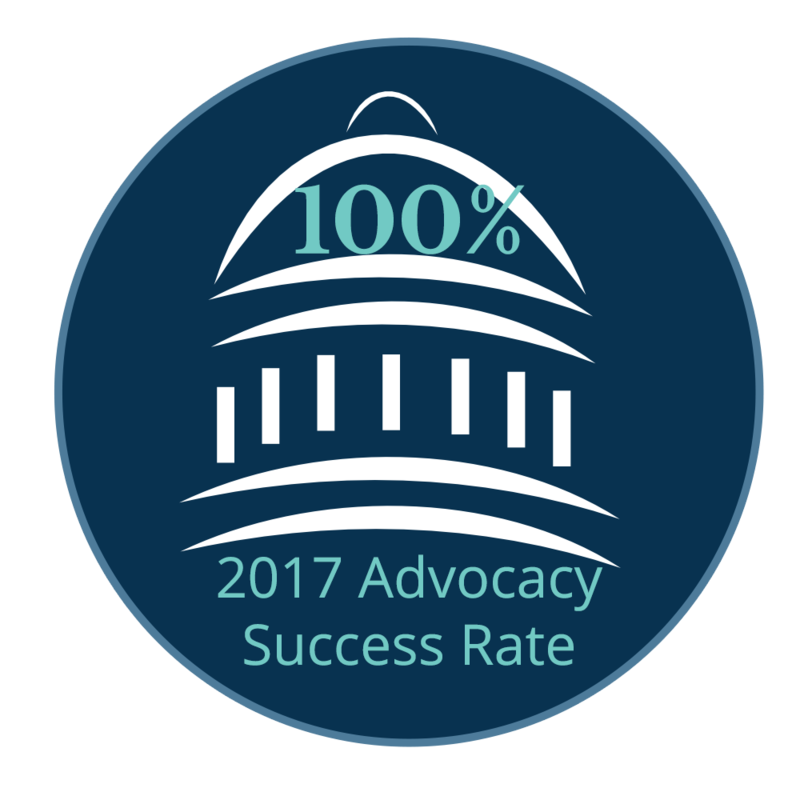 To address the shipping needs of these businesses, the Fayette Chamber stamps certificates of origin to its member firms for a $25 fee. 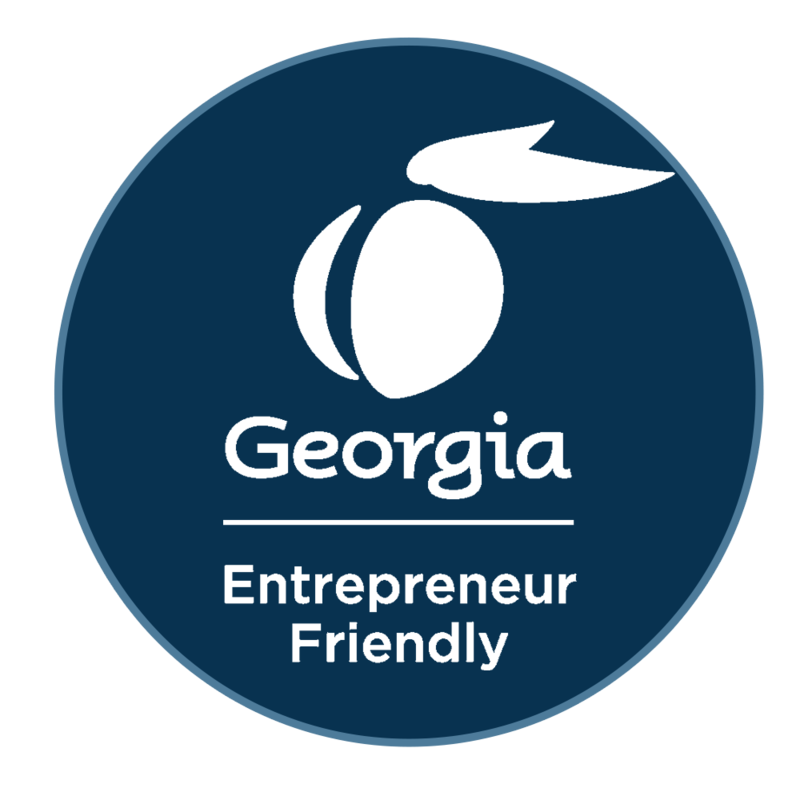 Non-members may obtain certificate of origin stamps electronically from the Georgia Chamber of Commerce. Proper documentation of product origination is required. If more information is needed on requirements, please contact Cereto Bean at 770-461-9983. Notary services are available at the Chamber by appointment at no charge to its members. Non-members may use notary services for a $2.00 fee. Please contact Cereto Bean at 770-461-9983. As a service to Chamber members and the Fayette County business community, The Chamber Meeting Place and FutureStaff Café are available for rent by the hour for business meetings and business events. Chamber members receive a discounted rental rate. Click here for more info and contact Cereto Bean at 770-461-9983.